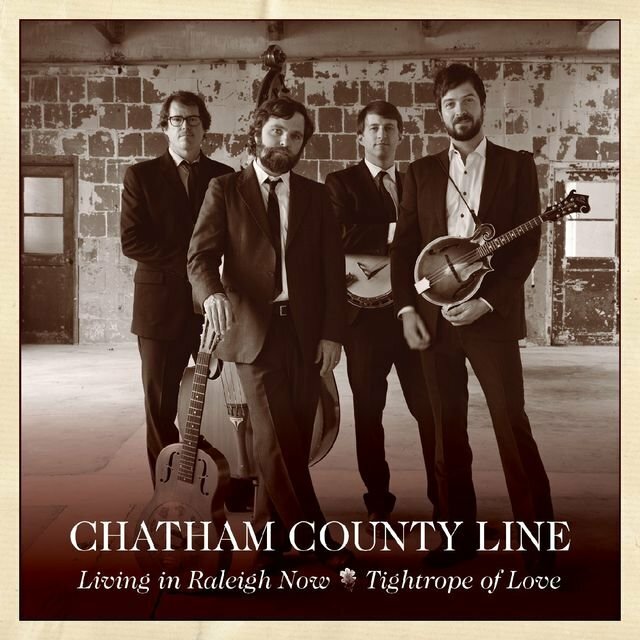 Merging a traditional bluegrass sound and first-class picking with songwriting that often confronts personal issues and political matters head on, Chatham County Line are a North Carolina foursome who first came together in 1999. 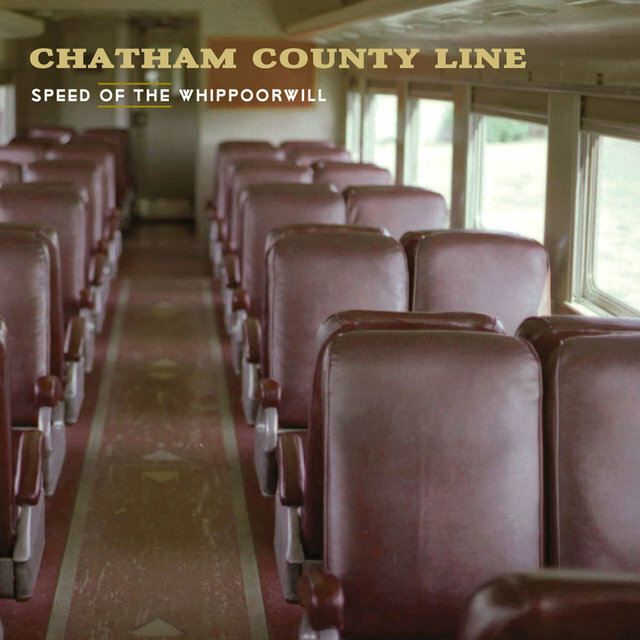 In the mid-'90s, guitarist Dave Wilson was a member of a country-rock band called Stillhouse, whose sound merged Gram Parsons and Neil Young, when he met Greg Readling, a pedal steel player who could also handle upright bass. 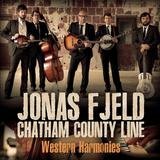 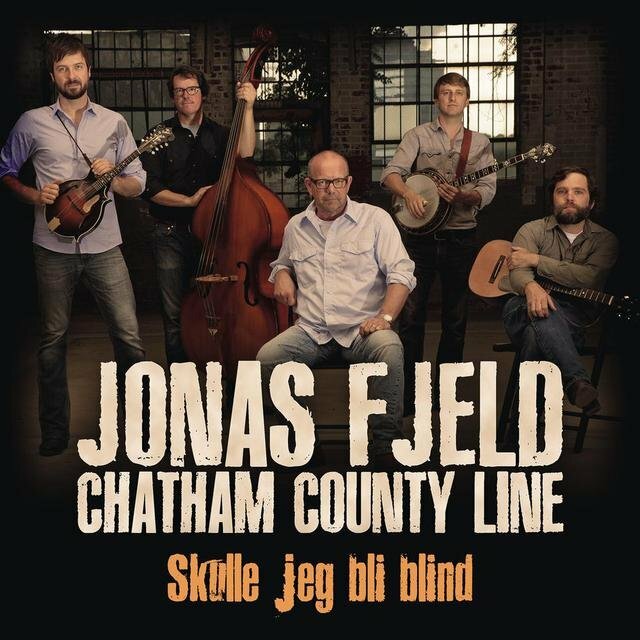 Both were interested in the possibility of forming an acoustic country band, and fiddle and mandolin master John Teer and banjo player Chandler Holt were Stillhouse fans interested in making music with a purer sound. 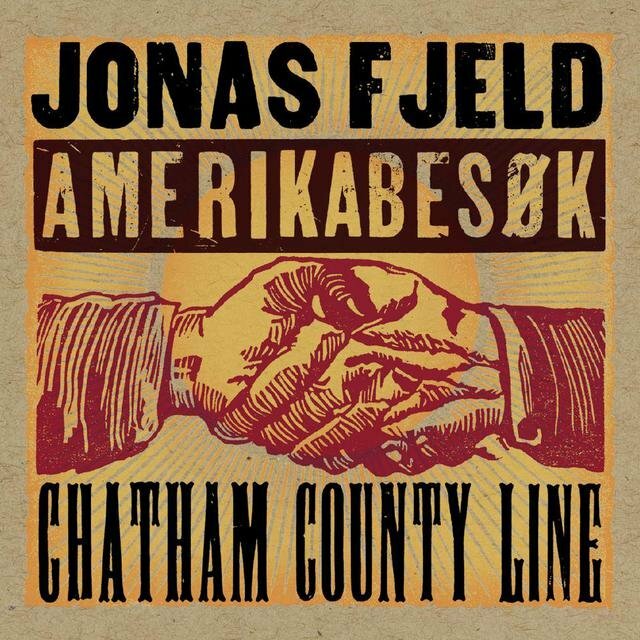 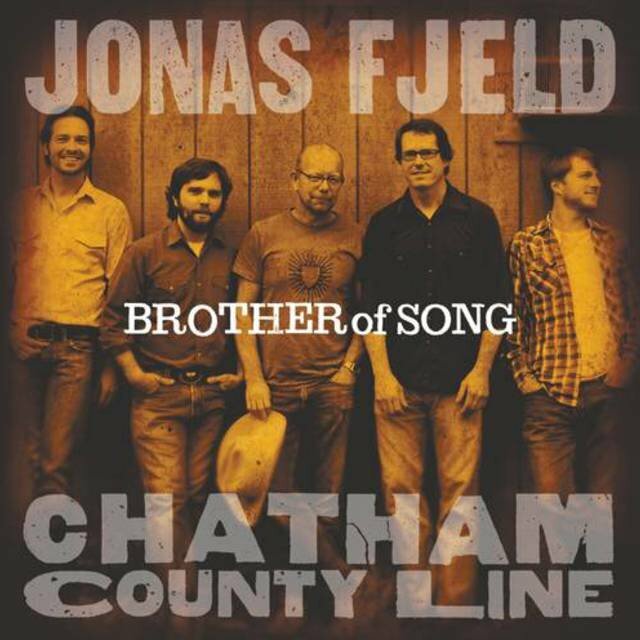 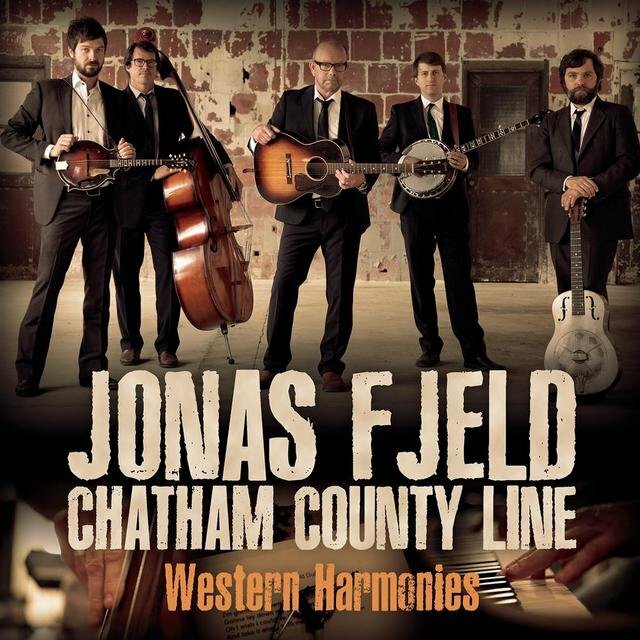 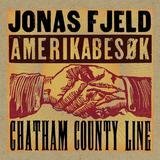 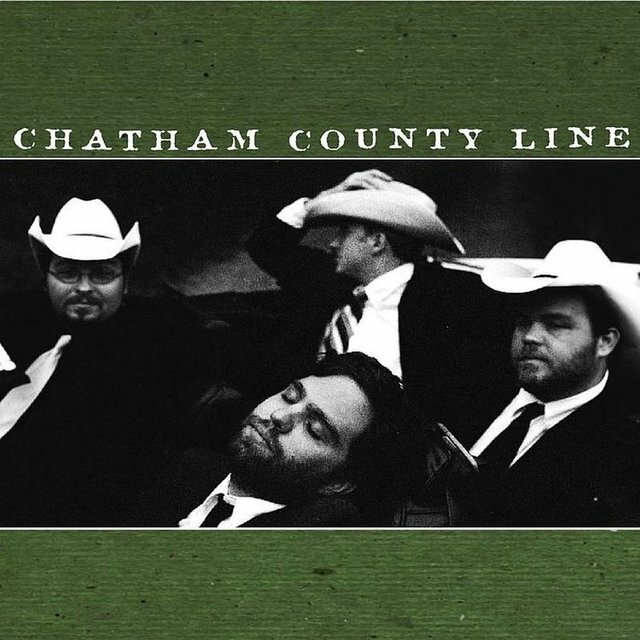 The four friends started jamming together in 1999, and within a year they were playing out occasionally as Chatham County Line. 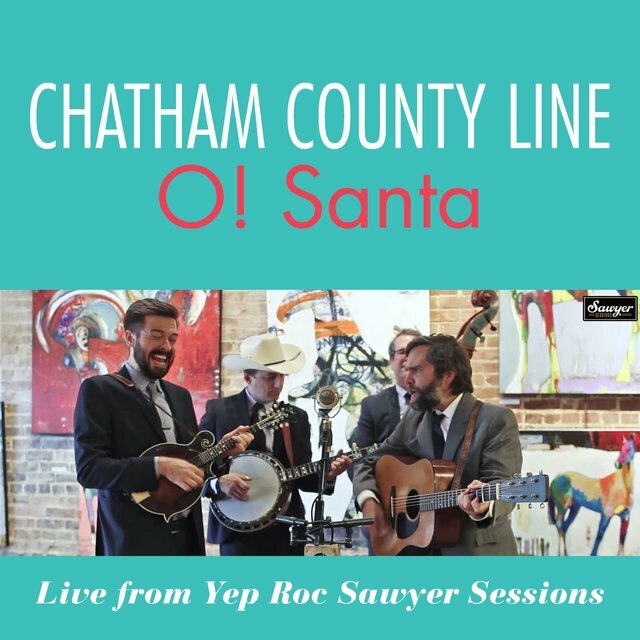 Back in North Carolina, IV appeared on Yep Roc in 2008, with Stamey taking the production reins once again. 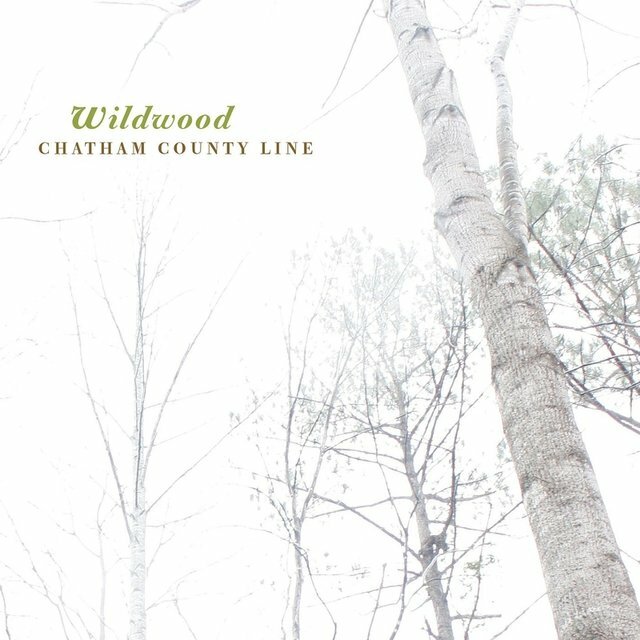 Their fifth full-length offering, Wildwood, appeared in 2010. 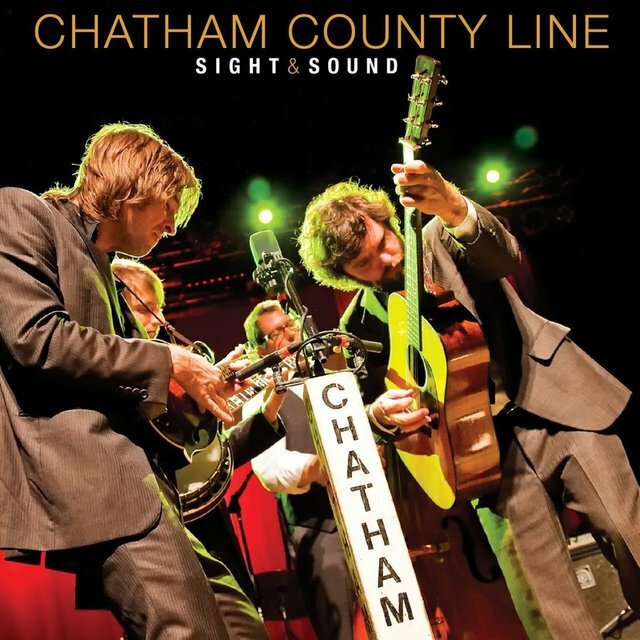 The group returned in 2012 with a live album, Sight & Sound, recorded in traditional bluegrass fashion with the band huddled around a single microphone; the show was also videotaped and released on DVD. 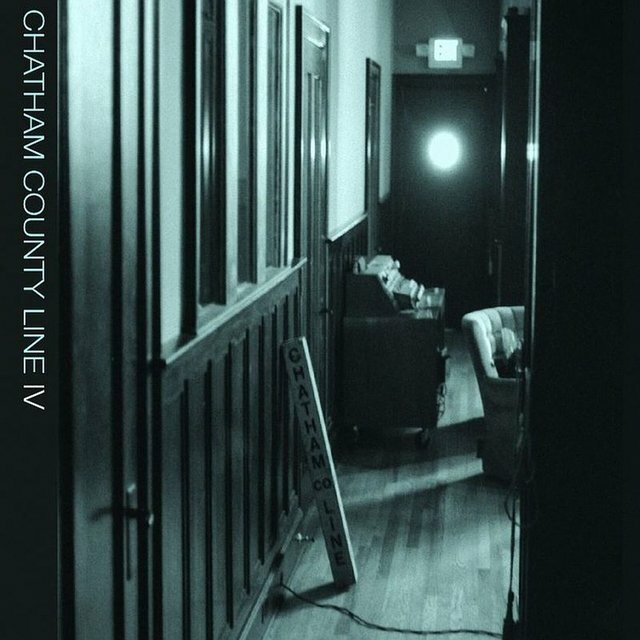 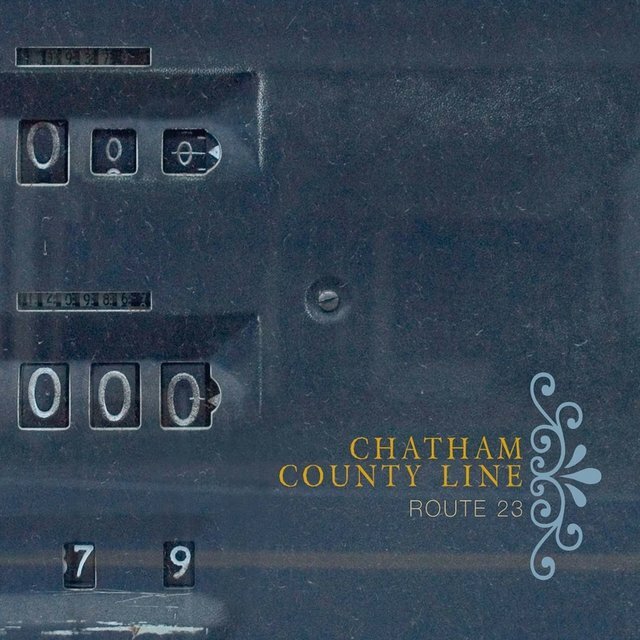 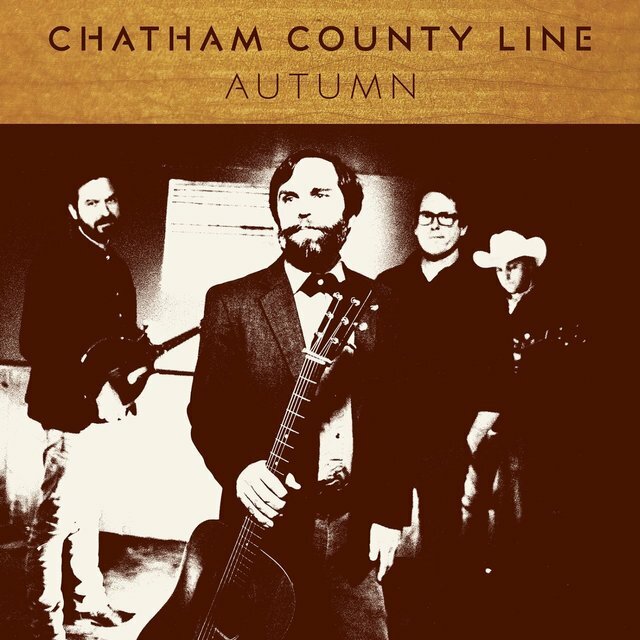 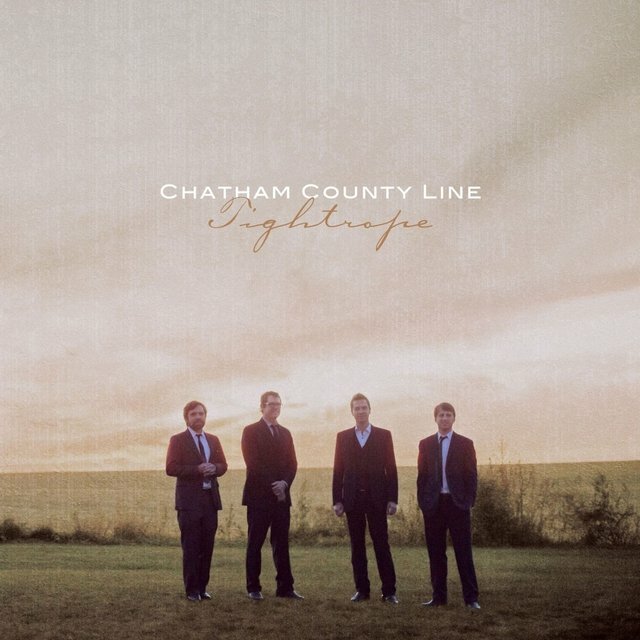 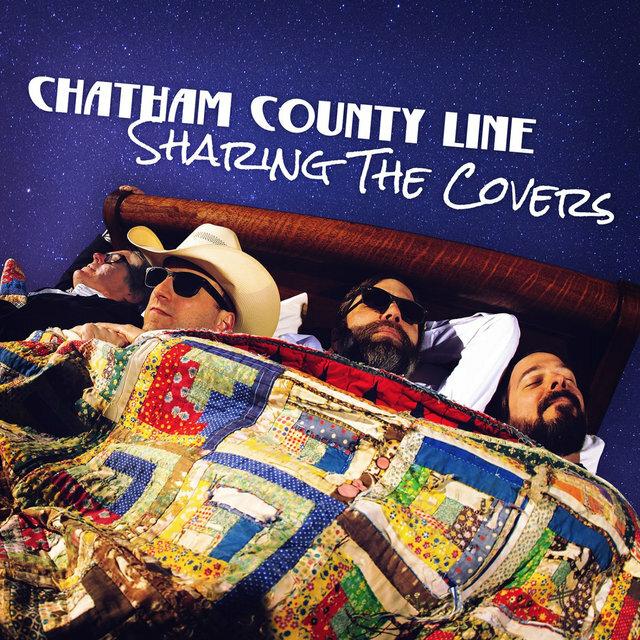 Chatham County Line spent much of 2013 writing and demo'ing fresh material, then recorded those songs for their sixth studio effort, 2014's Tightrope. 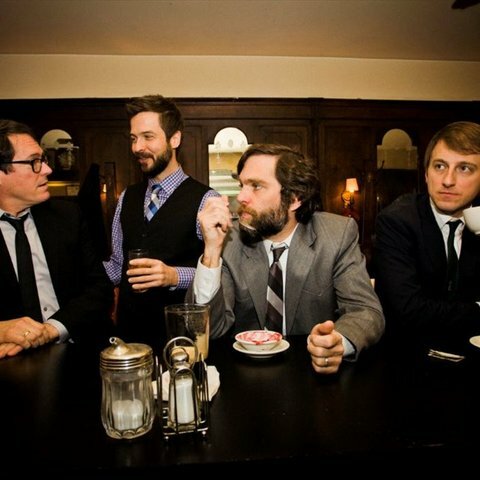 While the meticulous approach they took on Tightrope shone a light on their wonderfully detailed arrangements, their next release, 2016's Autumn, was a far more casual and loose affair.